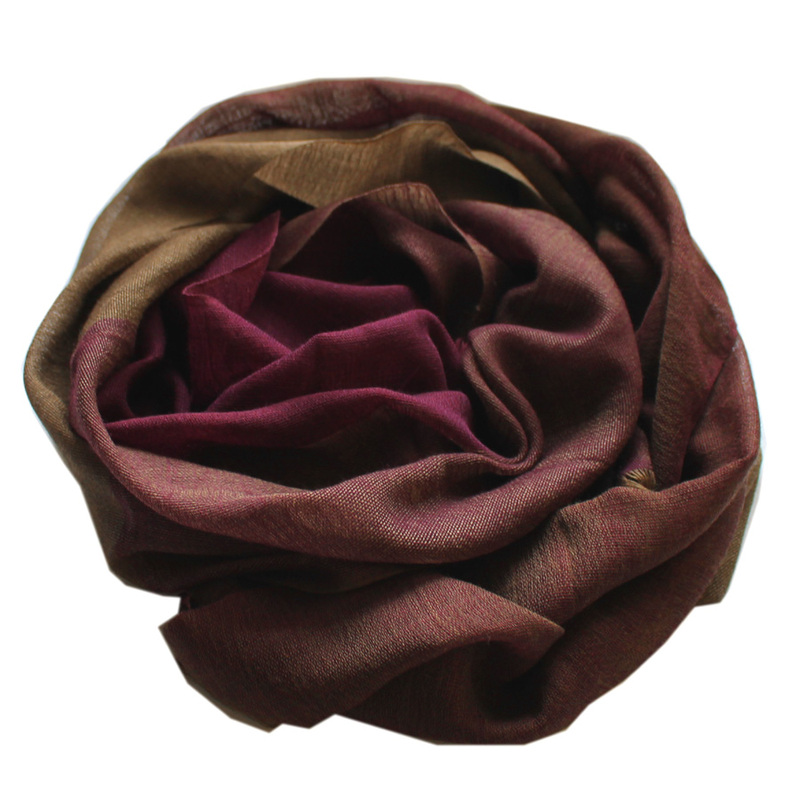 Just in – The gorgeous new aubergine and olive colourway for our snuggly Emma woollen scarves. Perfect Autumn Winter hues. 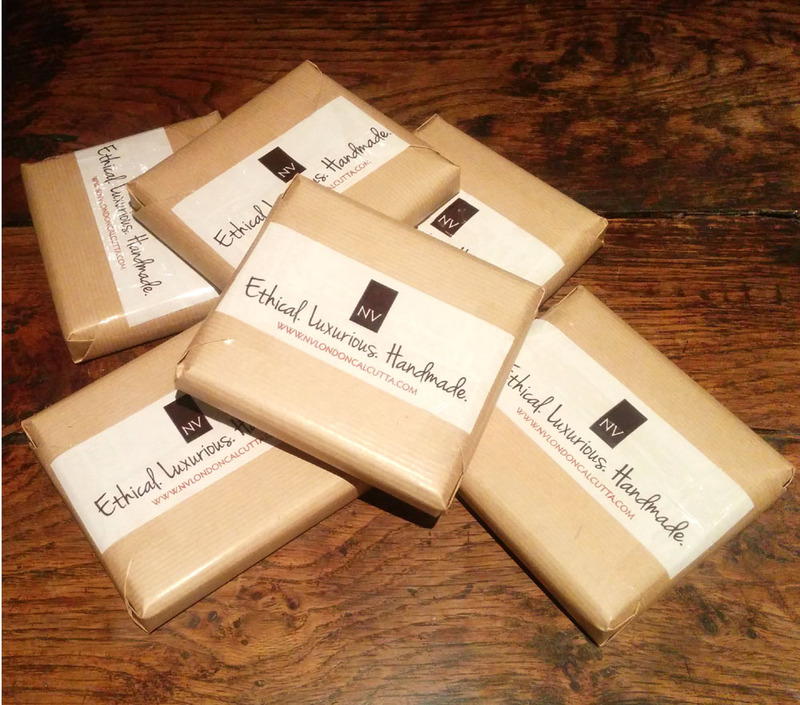 Ooooh, get us and our swanky new packing tape… all 25 rolls of it!! Looks pretty sweet on these James’ though. Wrap on Christmas, we’re ready for you!